Why are smoked salmon & scrambled eggs so healthy? Smoked salmon is a great source of protein (about 18% of its weight is protein). As if that wasn't enough, it also contains B-complex vitamins, as well as vitamin D, magnesium, selenium and is a great source of omega-3 fatty acids which have been linked to numerous health benefits including both eye health & fighting depression! A single egg contains c.7.5g of protein as well as carrying all nine essential amino acids which assists the body in metabolising & utilising the protein we consume in our diet. Indeed, it's for this reason that egg protein is the traditional "benchmark" of protein quality and is often referred to as a "complete" protein. 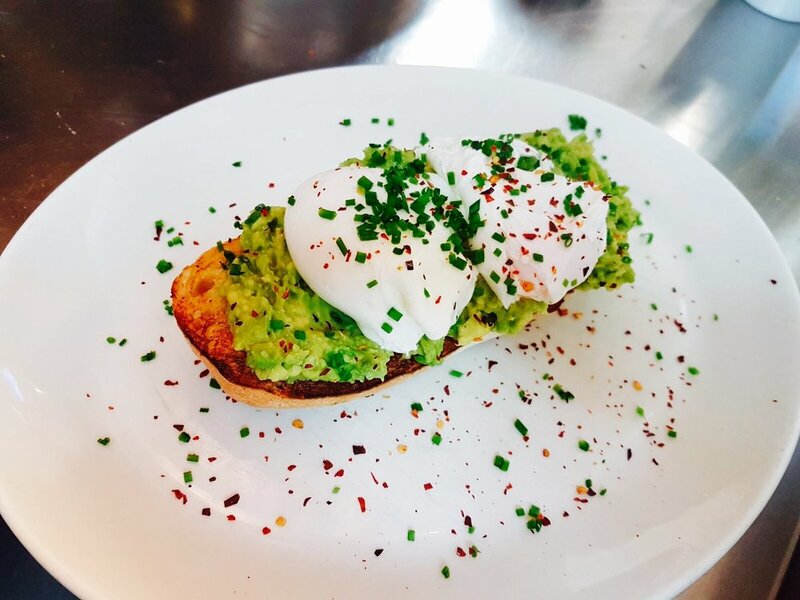 Here at Huffkins we use local free range eggs from Billy's Eggs in Gloucestershire and responsibly sourced salmon. All our bread is handmade in our Witney bakery using local Matthews flour, so it has minimal "food miles". This means you can be sure that this dish is as good for the environment as it is for yourself! You can visit us at any of our 5 locations across the Cotswolds if you'd like to try it for yourself, we'd be delighted to welcome you. This dish is featured on our "Goodness Menu" which has been developed in conjunction with renowned fitness & nutrition coach Alison Harding (http://www.zigzagpt.co.uk). See further details on our website www.huffkins.com.